Toni & Guy, official hair sponsor of the 14th AXDW, gave "present " in the hair styling dress rehearsal held at Vassilis P. Diamantopoulos Hairstudio for two days, with designers and models of Athens Xclusive Designers Week. 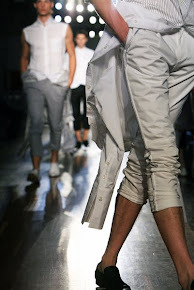 The fashion week will take place from 18 to 21 October at Ethniki Asfalistiki in Athens. Fashion designers have used the full range of Toni & Guy products all needed for dynamical and total fashionable looks, like serum Silicone turn Glamour, spray for wavy hair from the series Classic, tinted powder volume from the roots of the series Casual and hairspray for extra strong hold of the series Creative. 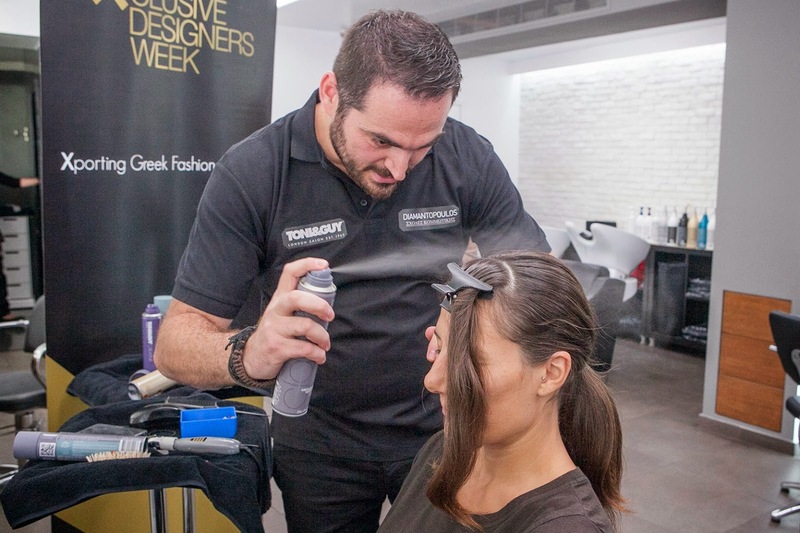 With the help of hair stylist Vasilis Diamantopoulos the rehearsal reached impressive hairstyles to accompany uniquely the creations of the greek designers! 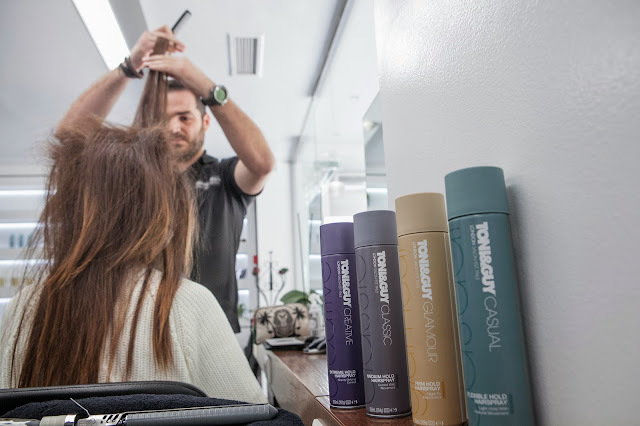 Pony tails, wavy looks full of motion and romantic braids are some of the choices of the designers at the 14th AXDW, which will surely become trends for the new season! 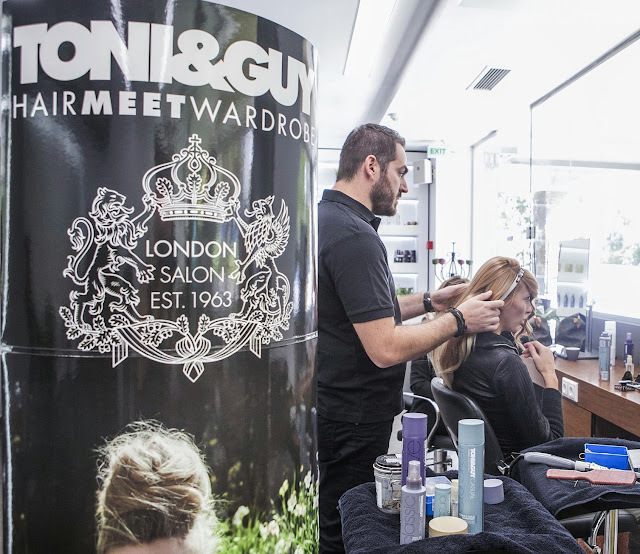 The hair styling during the four days of the fashion week, happens with the products of British fashion lover brand Toni & Guy, loved by millions of women for its irresistible and unique style for every appearance !